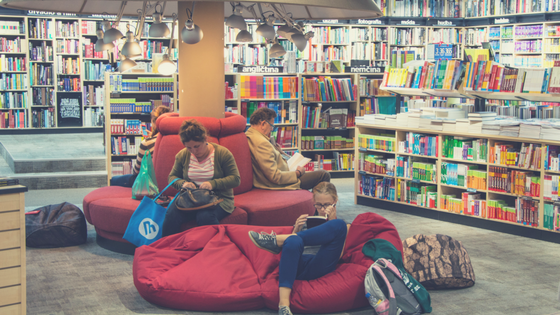 Building relationships with your readers can seem like a daunting task -- with all the work happening in a library day-to-day, it’s easy for it to fall down a few notches of the priority list. But with a game-on! attitude and a little help from NoveList, the task of building lasting connections with your readers gets just a little bit easier.